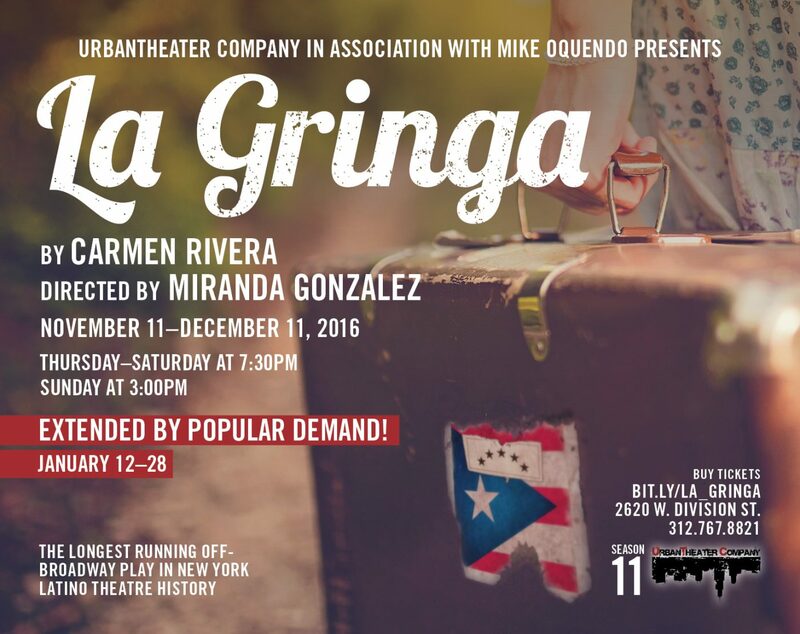 UrbanTheater Company has announced a three-week extension of the Midwest premiere of La Gringa, the Obie Award-winning comedy by Carmen Rivera. The initial run concluded December 11; the extension begins January 12 and continues through January 28. 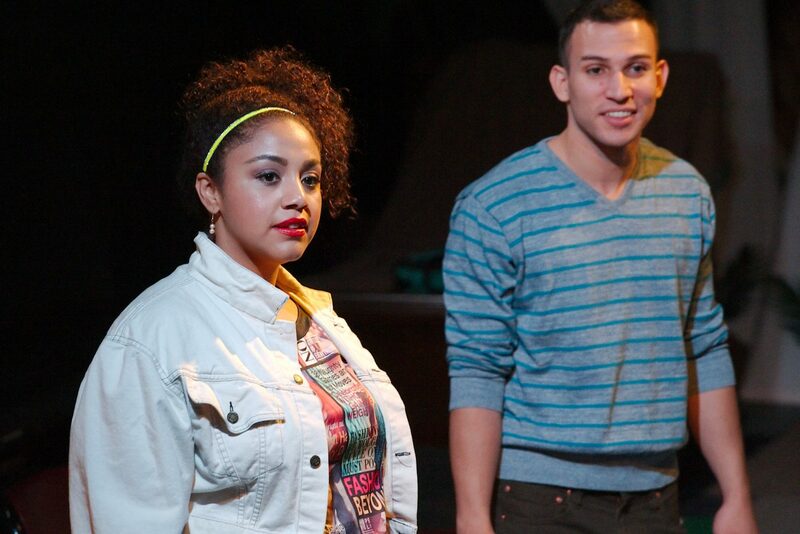 The play, which has been running continuously Off-Broadway since 1996, making it the longest-running Spanish play in Off-Broadway history, completely sold out its initial run in Chicago. The run time is two hours with a 10-minute intermission and all performances are in English.